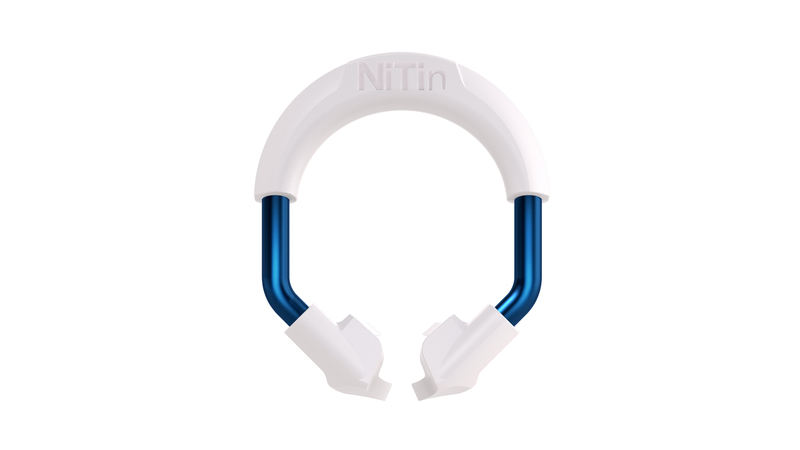 Made from drawn Nitinol wire, NiTin rings last longer. You want your separator ring to separate the teeth the same way after 100 uses as it did when it was brand new. Drawn-wire Nitinol does the job better than regular nickel-titanium or stainless steel.